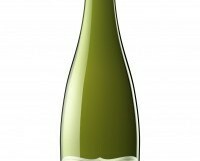 Muscadet is so much more interesting than Picpoul de Pinet, often called the Muscadet of the south, and currently very fashionable. 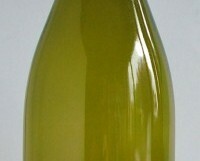 Picpoul is a good crisp dry white wine. In the hands of a clever winemaker, it can be a little better than that, but most of those on offer come from one large producer. 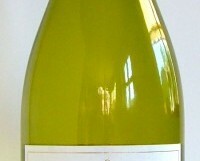 Muscadet on the other hand, is also be light, crisp and dry, but it can offer so much more. The really good ones (which sadly cost over €15) have a depth and complexity you will never find in a Picpoul. 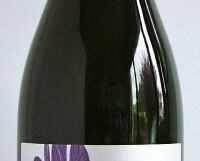 The Chauvinière is made by one of the best growers in the region. 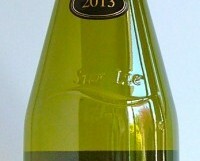 It has a lovely leesy touch, some lemon zest, and delicious light apple fruits. Perfect summer drinking, and great value for money. 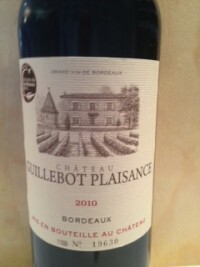 €13.95 from Liston’s, Camden Street, Grapevine, Dalkey, and Cabot & Co. Westport. When making notes at wine tastings I have a personal shorthand. W.M.D.W.W. means well made dry white wine, O/O.O/A.O/E. is for over-oaked, too much alcohol and over extracted. O.D.C. 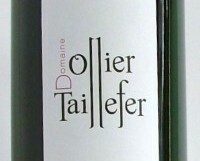 signifies ordinary decent claret (as opposed to ordinary decent criminal), for a particular kind of red wine from Bordeaux. These are light to medium bodied wines, with just ripe blackcurrant and blackberry fruits, with a refreshing acidity and a dryish finish. 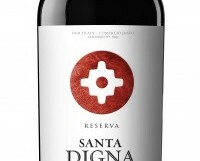 I love them; they are great all-purpose wines to go with red and white meats, including stews and cheese dishes. The ordinary bit means they have to sell for less than €15. 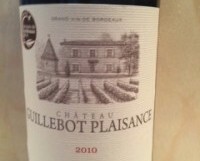 The Guillebot Plaisance fits all the above criteria, and is even light enough to sip solo. 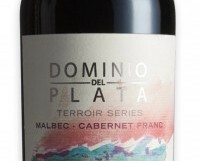 The first time I tried this wine I was sitting outside a tapas bar in London on a very warm summer evening. I was completely won over. The crafty blend of Moscatel and Gewürztraminer is a winning combination. 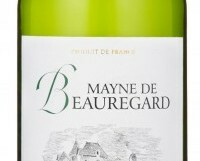 This is quintessential summer wine; fragrant and floral, with succulent pears, grapes and lychees. 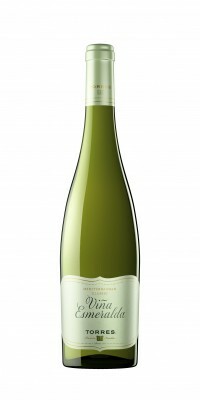 It has just enough refreshing acidity to balance out the rounded finish. Try it, sitting outside, as soon as the next fine evening comes along, by itself or, even better, with a plate a prawns.